Synopsis: For years, Hannah thought she had found the man of her dreams, until an unexpected turn of events causes her world to come crashing down. Suddenly, she finds herself back home and all alone. Alone, that is, until Josh comes into her life, forcing Hannah to confront her fears and find herself again. But in the process, Josh draws more out of Hannah than she ever expected-the ability to appreciate life, to love, and to allow Second Chances. 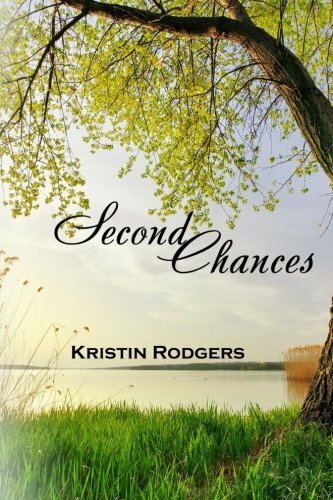 About the Author&colon; Kristin Rodgers resides in north Texas with her husband and children. Writing has been in her blood since a child, but it wasn't until her husband deployed to Iraq that she used the experience to put her stories onto paper. When she isn't writing, she enjoys traveling, scrapbooking, and spending time with her family and friends.